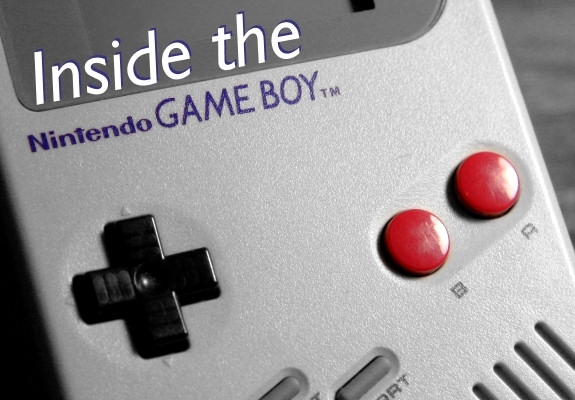 In case you hadn't heard, Nintendo's trend-setting handheld, the Game Boy, just had its 20th birthday -- and that's no small thing for a game console. We won't bore you with stories from our childhood about wasted time and missed opportunities spent chasing the dragon that was Tetris, but we will entertain the hell out of you with this vintage ad touting the system's launch from way back in the totally excellent year of 1989. We know what you're thinking: does the robot create the kid or just warp him there? And if he does create him, does that mean he's some kind of metallic god? And does that mean that the kid kills god? And... why is the robot dancing? Hey -- now you're playing with power.